Be part of Kitchen Social and help develop the solution and campaign for support, together with other London institutions, charities, businesses and individuals. This is just one part of a much bigger food poverty agenda across London and the UK, including issues such as the sugar tax, gardens, surplus food, obesity and health, etc. 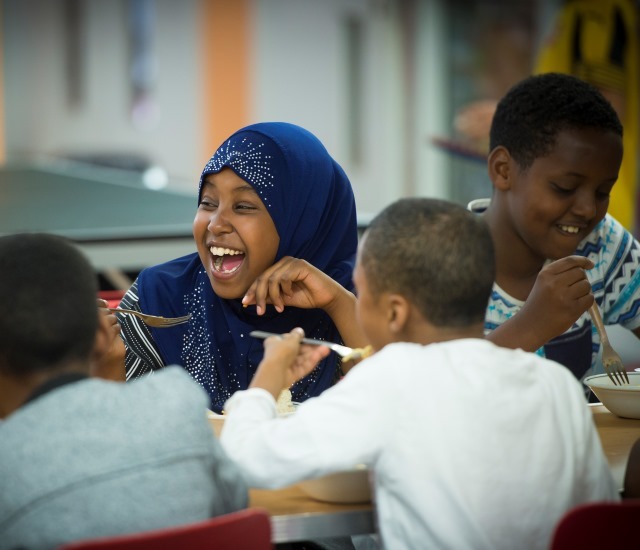 Just £3,000 funds a community organisation to provide meals and more during the school holidays. We want to bring together businesses, public funders, foundations and individual donors to help raise £2m to create 330 Kitchen Social hubs across London.